Providing you the best range of tile on tile fixing powder chemical with effective & timely delivery. 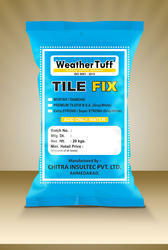 We are offering a wide range of Tile Fixing Powder Chemical. 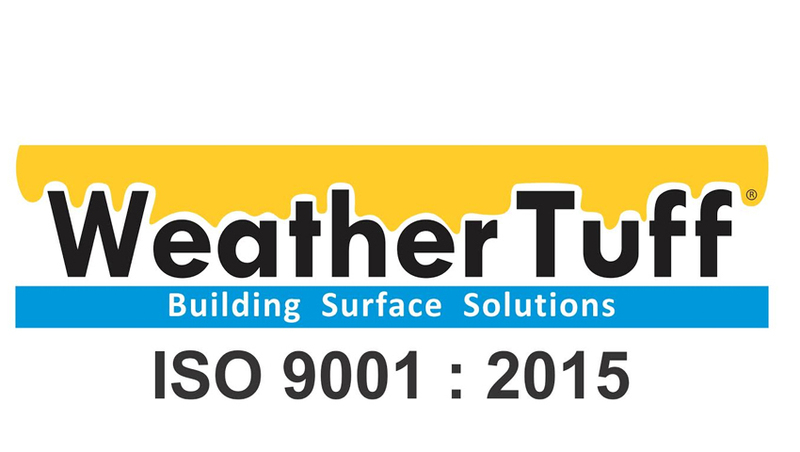 It cover the entire area, so it also makes the surface waterproofing with no extra cost. Soaking of tiles not required. No curing is required after fixing of tiles. Surface doesn’t requires hacking for fixing the tiles. Tile joining work can be done very fast compared to conventional method. It saves labor & time drastically. Fixing of ceramic, Glazed, Mosaic tiles on walls and floors. Fixing of tiles on external & internal surface. It can be used for toilets, bathrooms, kitchens, swimming pools, water tanks, hospitals, food industries, cold storage etc.